Bingo in pop culture, specifically in the UK does not really come as a surprise. This social game is really quite popular among the locals. In fact, the British are self-proclaimed bingo-lovers. But how did all of this begin? When did it become a consistent part of the local culture? Whether it is played in bingo halls, in church, or in retirement homes, this game has always been fiercely patronised by the locals. Back in the 1950s, going out with friends to play bingo was considered a very social activity. The game is usually accompanied by food and drinks. Fortunately, bingo halls are equipped with the right facilities and amenities to make every game enjoyable. If you want proof that bingo in pop culture was serious in the UK, you need to know what happened to the cinemas back then. When the television became popular, a lot of the cinema closed down. And do you know what replaced them? Bingo halls. Apparently, people were more inclined to play bingo than watch a movie. While some of these bingo halls are no longer open, a lot of them still stand. You can actually see them still in their original state – although some are already refurbished. The peak of bingo in pop culture happened after World War II. With the war over, a lot of people had some free time on their hands. 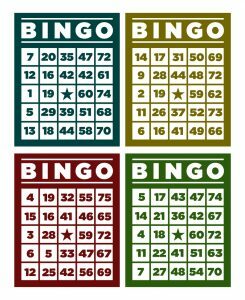 Since bingo was popular then, it became their preferred mode of entertainment and social activity. One of the best proof of the popularity of bingo was the show Bob’s Full House. It was a popular quiz programme that Bob Monkhouse hosted from 1984 to 1990. It aired on BBC1 and was based on the game of bingo. In the show, 4 players were given Bingo-style cards. The cards have three rows with 6 spaces each. One space in every row is blanked. Instead of the numbers being called out, players are required to answer questions. If they answer correctly, the number lights up. Just like in the game of bingo, the players have to follow a pattern in order to win. There are three rounds and three patterns: four corners, middle line, and full house. Each round has a winner and the prizes increase with every level. Today, there are no shows about bingo or patterned after the game. However, that does not mean there is no more bingo in pop culture. There still is but it just went on to thrive in a different dimension – the digital realm. Although some bingo halls are still thriving, a lot of enthusiasts for the game have transferred online. It is not surprising since playing the online version of bingo can be convenient. Although it is no longer as social as it was before, it can still be very entertaining. 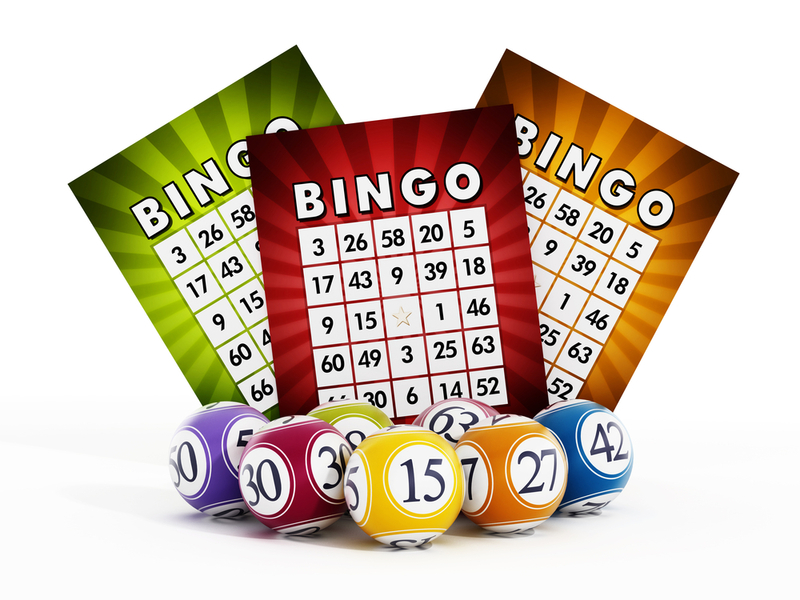 What is great about playing online bingo is the fact that you can use it to practise your skill. 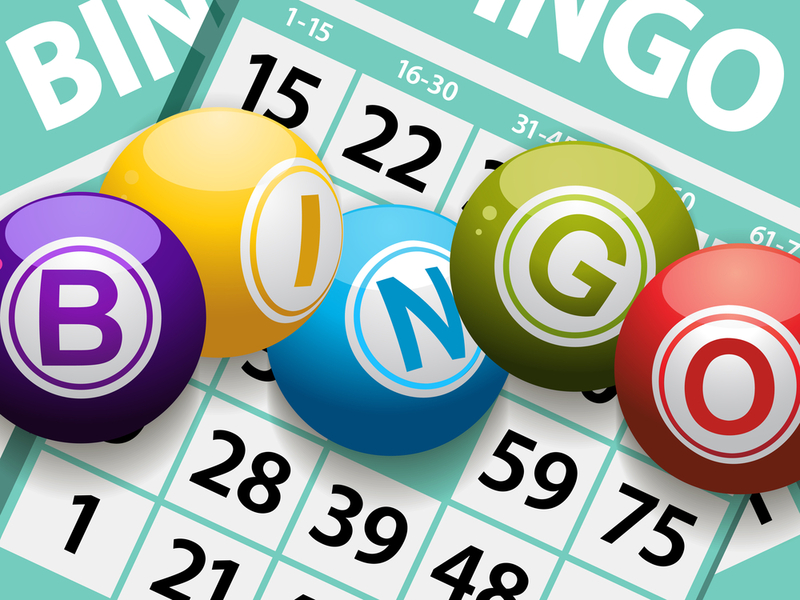 With the ease of playing online, game developers are starting to come up with different variations of bingo. If these new additions become a hit, you can expect that it will propel bingo in pop culture even further.